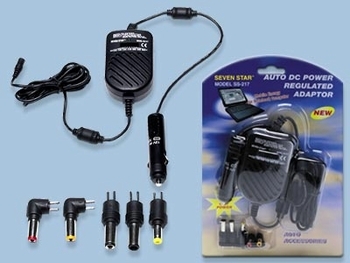 DC Power Regulated Adapter DJParts - All Variety of Parts that DJ Needs. Includes 5 detachable plugs. Works with most laptops.